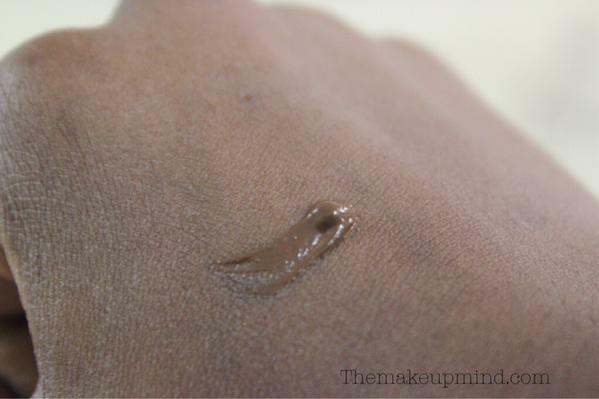 NEW BEST CONTOUR CONCEALER FOR DARK SKIN! Hey hunnies! I know that for my dark skinned beauties, getting a contour shade that is actually dark enough to contour our face and body can be quite hard. 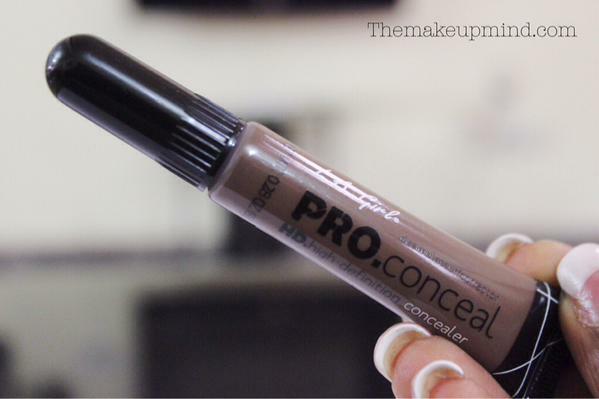 I know your struggle and i've got you :D.
Most of you would've heard about the wonders of the L.A girl concealers. The fact that they are so affordable, they come in a wide range of colours and their consistency is to die for is a little bit overwhelming. They have a medium to full coverage and I love the fact that it's water based and not oil based. 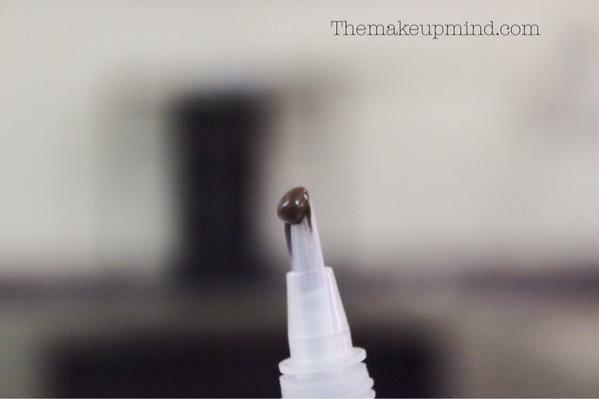 It's not just the perfect concealer for makeup artists but also perfect for people who want to enjoy a good concealer without having to spend so much money. Their wide range of shades make it easy to contour and highlight for all skin tones. I'm not reviewing this product but I just had to get this out lol. Before this new shade, the darkest concealer shade was "dark cocoa" and it just wasn't cutting it for a lot of us. 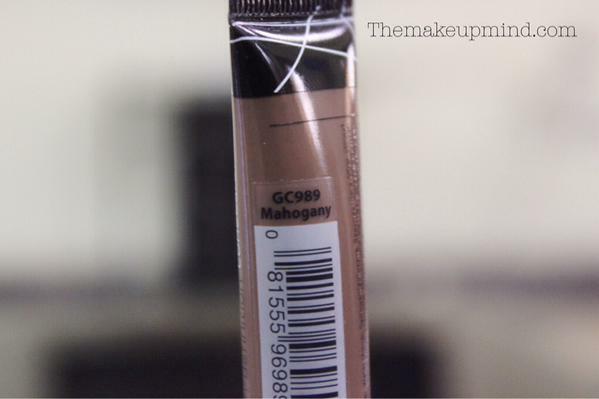 The consistency of the new L.A girl concealer in the shade "mahogany" is no different from the others. I'm just letting my dark skinned ladies know that we no longer have to miss out on the glorious contouring magic of the L.A girl concealers. I advice using this in very little quantity to get the best result. 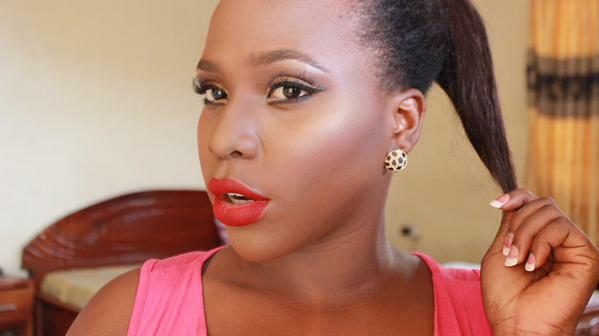 I also advice all makeup artists to update their kits and add this beautiful concealer to it. I hope this post helped you alot. Awww! Thank you and Amen!